Wildfires pose a serious threat to any landlord, and San Diego is no stranger to the loss and devastation they cause. Today, there are multiple wildfires blazing throughout Northern California. Making this article one very important read for any rental property owner! As a landlord, you have a lot of responsibilities that you need to keep in mind at all times. And, one of the most important ones is doing everything within your power to ensure your rental properties are as fireproof as possible. Fireproofing your rental property is serious business, it could save you money, and most importantly, lives. With the range of rental properties spanning from single family homes to large apartment buildings, there are a considerable amount of precautions landlords must take. The reality is, no matter what type of rental property you own, you are responsible for the safety of your tenants. Landlords must observe certain safety measures for their rental homes. And while smoke and carbon monoxide detectors are required by law, there are other things you can do as a landlord to reduce the risk of a fire, or the damage it can cause. Wildfires cannot be predicted or prevented. 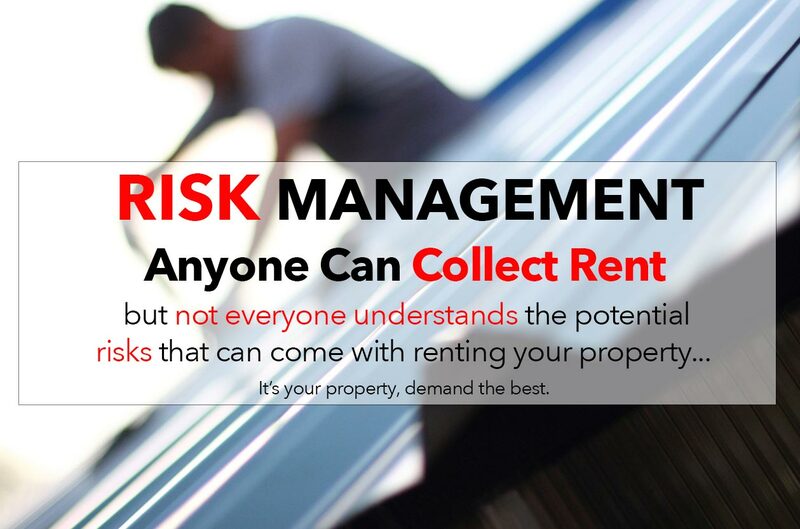 But there are things you can do as a rental property owner to reduce your risk and keep your tenants safe. Wildfires are responsible for the destruction of multiple residential properties every year. Residential loss to uncontrolled fires is devastating to those affected. Although it may not be entirely possible to completely fireproof your rental property from all fire threats, you can greatly reduce the amount of potential fire damage they can cause. Accidents and natural disasters can happened at any time, take the precautions necessary to minimize your risk. The first step in risk mitigation is reducing the amount of exposed combustible fuels. For example, remove the litter on on your roof and from your rain gutters. Next, trim tree branches that overhang the roof and chimney. 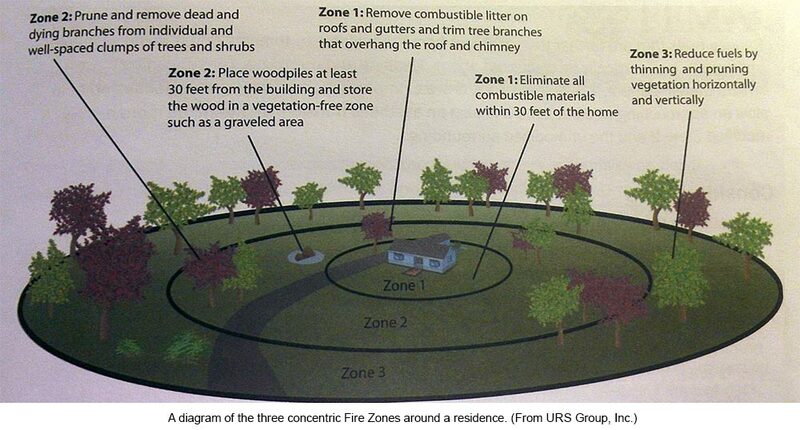 Then eliminate all combustible materials within 30 feet of the home. Prune and remove dead and dying branches from trees and shrubs. Place woodpiles (firewood) at least 30 feet from the home in a graveled area and away from vegetation. Finally, reduce fuels by thinning and pruning vegetation. Fireproofing your rental property can be reasonably incorporated into a budget and is cheaper when compared to the cost of fire damage. Using nonflammable materials for the roof and stucco for the siding can help keep your home safe, for instance. Things like fire resistant carpeting is also helpful. Moreover, using common sense tactics such as not overloading your wiring and having working smoke alarms will help keep your tenants safe. It can be hard to keep an eye on a large number of rental properties at one time in an effort to prevent fires. As a result, worry can get in the way. For those worried about the risk of fire, we can help. For professional help in fireproofing your home, contact us today. We offer a variety of renovations services that will keep your property in optimum condition. Our contractors will work to enhance and protect your rental property. Request a quote from us today and find out more about how we can help make your rental properties safer (858) 576-2176.